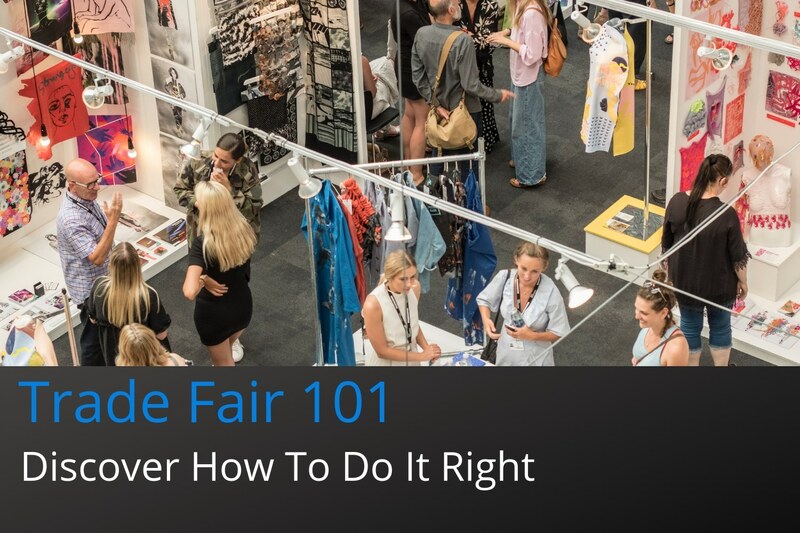 What is a trade fair all about? 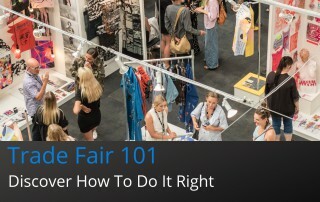 A trade fair otherwise called a trade show, trade exhibition, or expo is organised for companies in a specific industry to demonstrate their latest services and products. Furthermore to connect with customers plus look at and review what their rivals are doing. Plus to take a close look at recent market trends and possible opportunities to take advantage of.